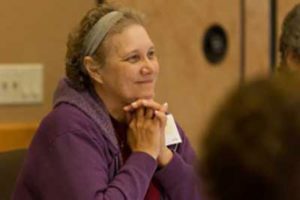 Healing Angels is a unique retreat, custom designed for cancer survivors. Available strictly to those who have completed their oncology treatments, procedures or surgeries and are on the verge of physical and emotional healing, this retreat deals with the joy of surviving that exists alongside the fear and struggles associated with battling cancer. Read more on the Healing Angels page.